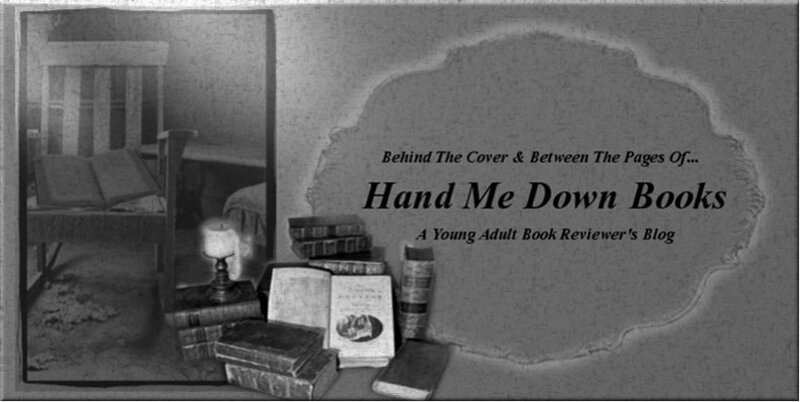 Behind The Cover of Hand Me Down Books: Who's Your Favorite Blogger? I hope I am! Listen Up Followers! 5/5 Blew My Mind AWESOME! Who's Your Favorite Blogger? I hope I am! Listen Up Followers! Hello All....I am Giving You play By Play From The Red Carpet Premier Of New Moon In LA! Hi all! sorry I've been away, but I have some sweet stuff for all of you who could not make this momentous occasion. I am going to personally be updating my blog daily direct from the streets of LA while out here waiting for the New Moon Premier. Stay posted because I will be having a contest this week for a sweet give away with items autographed from the cast. (I will update after the premier of what autographs I have acquired.) So my loyal followers here are some pics of this mornings crowd! We're all here having a blast enjoying our common interest. Also, Tomorrow Sunday November 15, 2009 I will be having breakfast with the authors of Beautiful Creatures! A Lush Budget Production and I will have the pleasure of meeting with these two most talented authors. I will keep you posted. 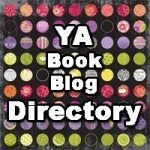 My Blog is dedicated to reviewing what the YA world has to offer. I hope you enjoy.